one for selfies and one for professional photos by Roesink Photography. Professional photos will be $10 per 5 x 7 print and $20 for downloads. 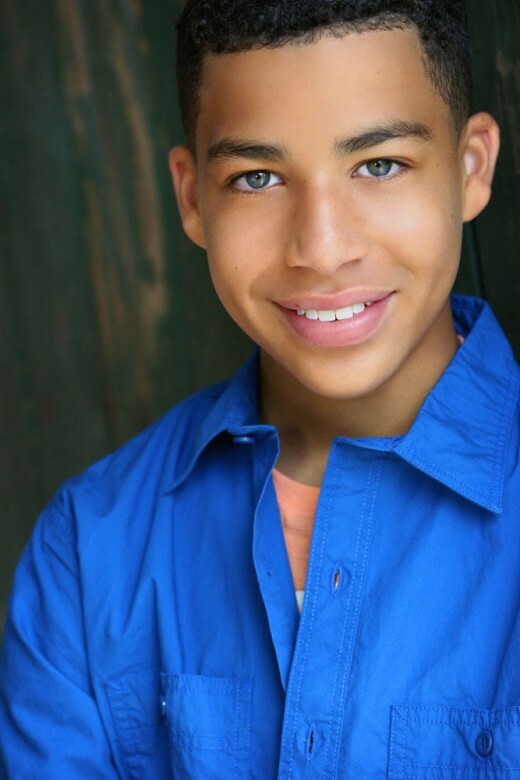 NATAS-PSW Emmy Awards host Marcus Scribner. Scriber has received an NAACP Image Award and the show was just honored with the prestigious Peabody Award. The actor can also be seen as the rambunctious dinosaur Buck in Pixar’s “The Good Dinosaur.” He also has a new Dreamworks animated series coming in the fall. A competitive Lacrosse player for the past seven years, Scribner also loves football and basketball. He’s a Los Angeles Lakers fan. An honors student, he hopes to attend a Pac-12 University such as his top choices, Stanford and UCLA. Scribner is learning guitar and still plays a beautiful clarinet he received on the set of his first film. On his hiatus, Scribner travels the world, including the Caribbean and Africa doing humanitarian work, helping to bring higher education to children in need. He’s the first Youth Ambassador for The Beaches Resorts and Sandals Foundation. He also works with Reserve Protection Agency in South Africa. 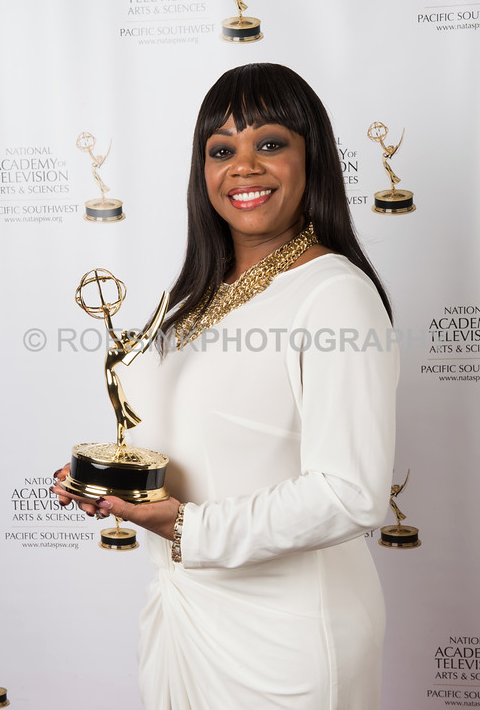 The NATAS-PSW Emmy® Awards, being held Saturday, June 11, 2016 at Westin Mission Hills Resort & Spa in Rancho Mirage, Calif., bring together TV and media professionals from the all over the region, including San Diego, Bakersfield, Palm Springs, San Luis Obispo, Santa Maria, Santa Barbara and Las Vegas. 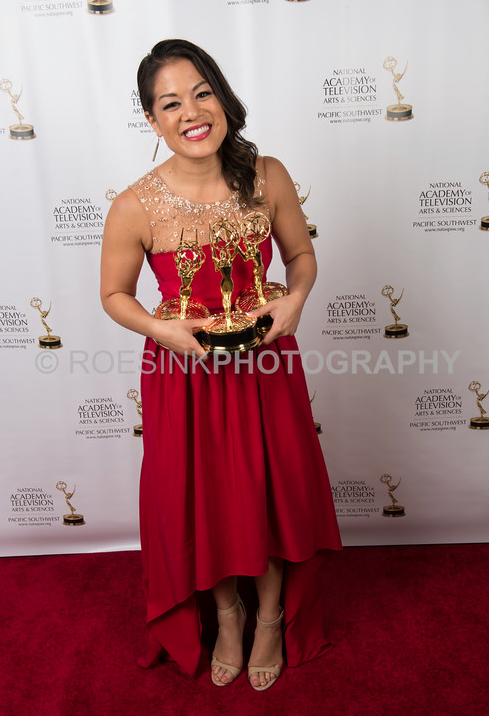 Planning to attend NATAS-PSW regional Emmy awards gala Saturday, June 11 in Palm Springs? Buy your tickets now! Members may purchase two (2) tickets at the member price of $100 each; $165 each for non-members. Member pricing is only good through the end of May. After June 1st, all tickets are $165, for members or non-members. Purchase tickets on our website. Sponsorship package two, which includes one table and an ad in the program, is $1400. Sponsorships and tables must be purchased in one payment with either one credit card or check. 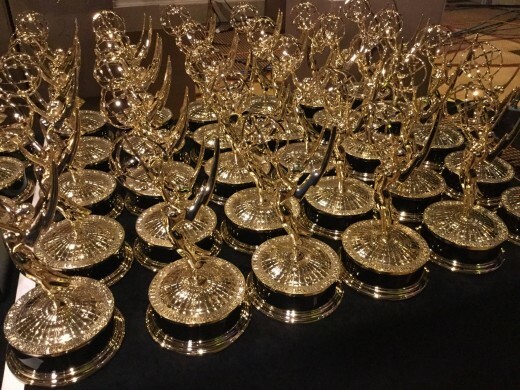 Interested in helping out for this year’s Emmy Awards? We’re looking for volunteers and crew. If you don’t live in Palm Springs area, we will provide a hotel room to share. If you want to have your own private room, you will have the option to cover the extra cost. You will need to provide your own transportation to the venue. We will provide meals on the day of the event, June 11th. The Emmy planning committee is looking for people to work setup, registration, the Silent Auction, production crew – such as being a production assistant, gripping, camera, audio, audio assist., TD, EVS op, video, AD, Floor directors, etc. Please contact info@nataspsw.org with the position(s) you are interested and qualified to work, along with your resume, if this interests you. https://nataspsw.org/wp-content/uploads/2017/12/natas_logo_400x226-1.png 0 0 Communicatons Chair https://nataspsw.org/wp-content/uploads/2017/12/natas_logo_400x226-1.png Communicatons Chair2016-04-20 21:43:482016-04-21 01:32:17Emmy Gala Volunteers Needed!